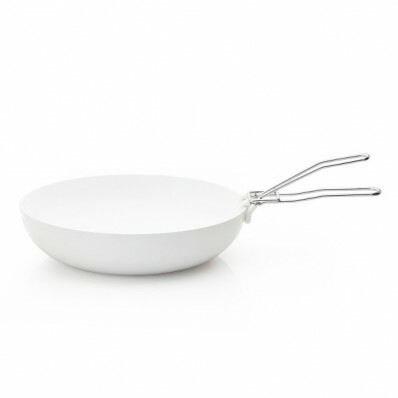 Wok by KnIndustrie called ABCT: nanotech ceramic coating. 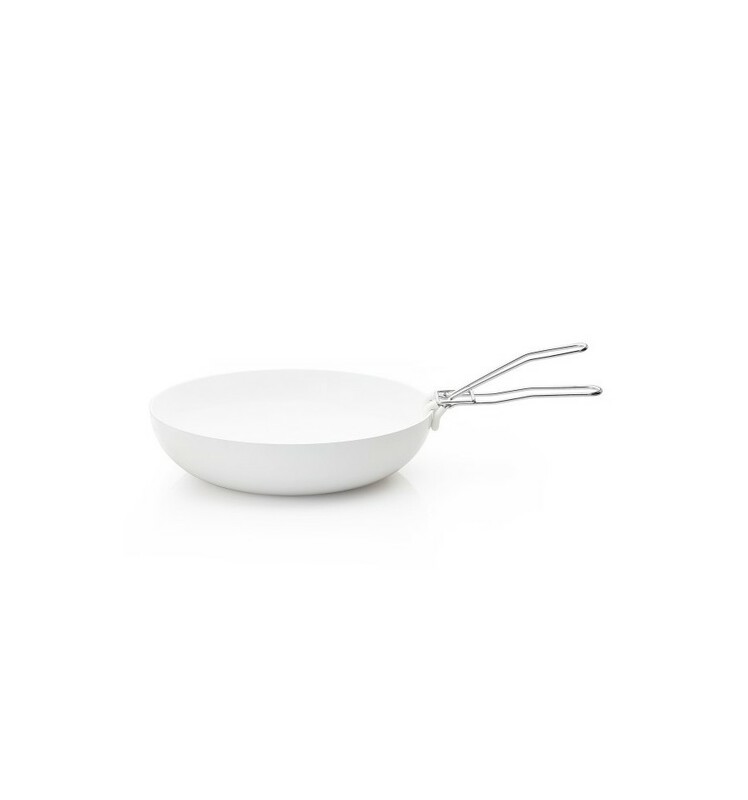 This wok by ABCT has the best non-stick surface on the market and can be used to both cook and serve the meal. It can even double as a beautiful bowl for salad or fruit.